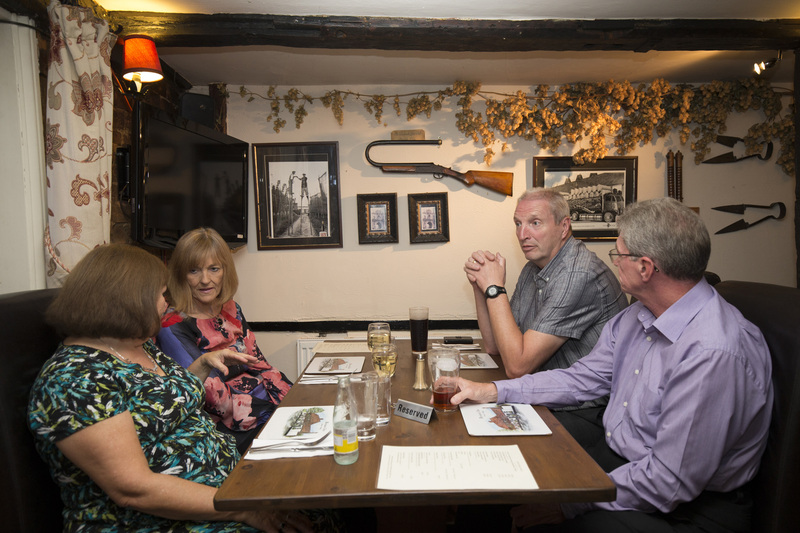 A quintessential country pub known for fine fresh food, The Woolpack Inn in Benover makes the perfect place for a memorable meal out. Nestled amid beautiful Kent countryside near the pretty village of Yalding, it’s also a popular stop-off for trail walkers seeking liquid refreshment - with Kentish ales from Faversham’s Shepherd Neame Brewery available at the bar. Blooming hanging baskets greet guests in summer, and two crackling fires providing the warm welcome in winter. 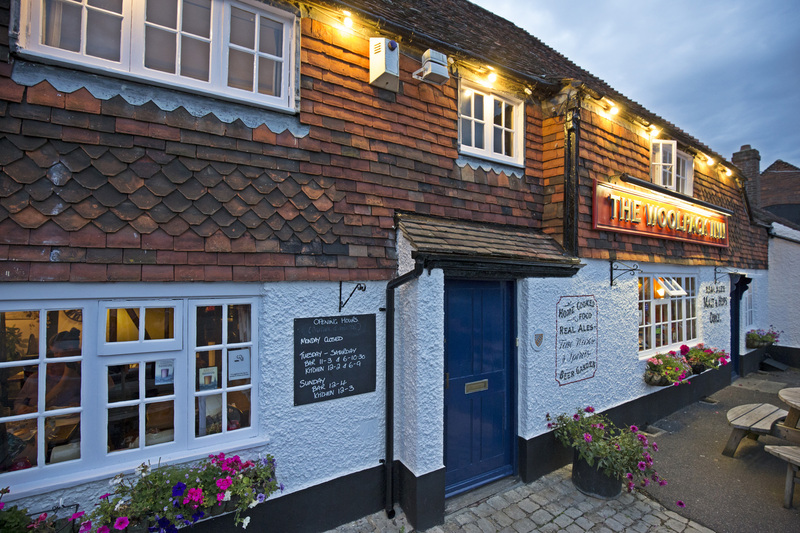 Cosy and characterful inside, low ceilings and exposed wooden beams typify The Woolpack’s country charm - while the pub also boasts its own ‘great outdoors’ in the form of a beautiful beer garden. So, you can soak up the sun in style with an alfresco pint or a delicious pub lunch, while the children enjoy the super play area safely. It’s all so idyllic, you might just find yourself wishing to stay a while longer. 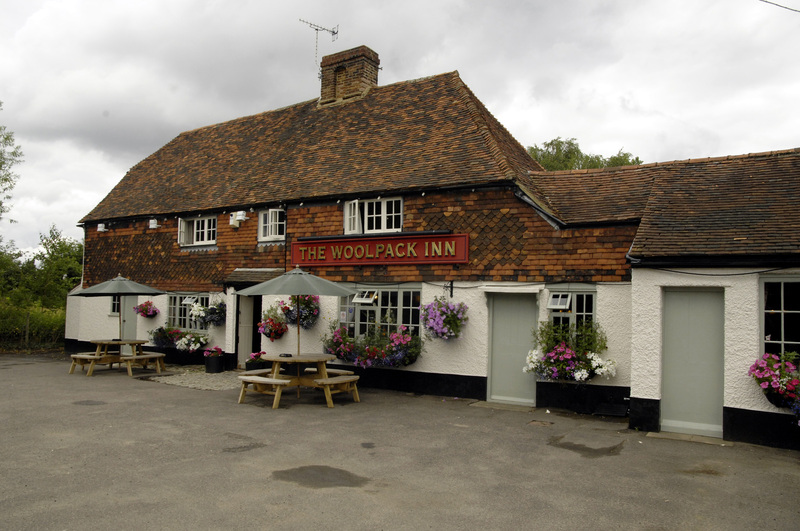 Handy then, that there’s a Caravan Club campsite in the neighbouring field - allowing you to properly explore this beautiful corner of Kent, and make The Woolpack your local for a few days at least.